Shakezpeare impressed last year when he dropped his album ‘H.I.N.D (Hip-Hop Is Not Dead)’ and ever since has been making a name for himself sharing stages with the likes of Terra Slim, Big Dutty Deeze, Tony D, Locksmyth, Reveal, Supar Novar and many more. Now in 2013 he continues to up the ante with his new release ‘Unfabricated EP’ a seven track EP that needs your attention. 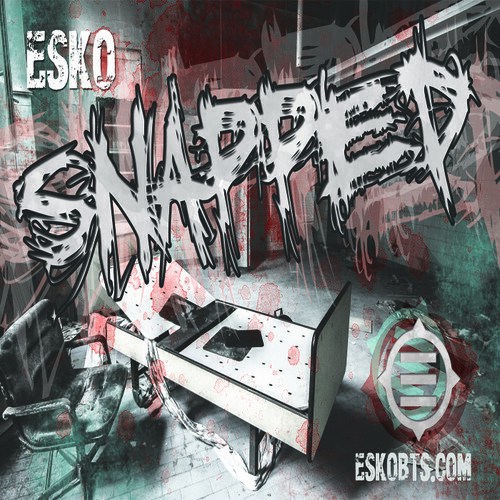 With production from SK, Great Majesty and Embra Beats, and features from Genesis Elijah, Vicious and Trademark Blud, this EP is something UK Hip-Hop fans should get up on. 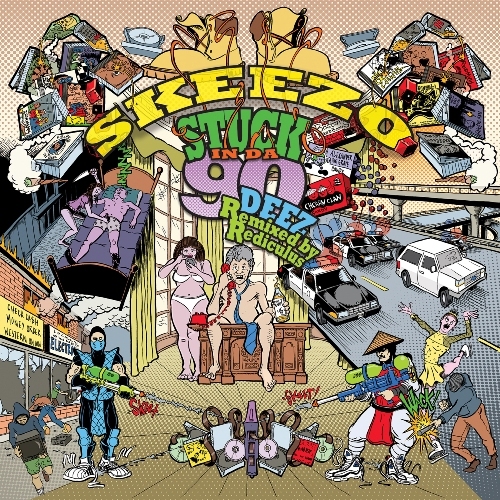 East Coast rhymesayer Skeezo and producer Rediculus have come together with The DJBooth to bring listeners their new joint street release, the Stuck in Da ’90s Remix Project. The project finds Rediculus remixing seven standout cuts by Skeezo. Two bonus remixes bring the set to a total of nine tracks. Throughout Stuck in Da ’90s, Skeezo is joined on the mic by Bekay, DJ Modesty, El Gant, Napoleon the Legend, Nutso, Shabaam Sahdeeq and Vanessa Renee. Stuck in Da ’90s Remix Project is available for streaming and free digital download. The hottest property out of Brum since Malik, Dirtz is a rare character in modern-day British hip hop: uncompromising, gimmick-free, refusing to play the game to crossover commercially and above all he keeps it real. That approach has already helped to put his crew Nothink 2 Prove as one of the cities main crews, ramming dances and unleashing original music. This is much more that unashamed thug rap, instead its music that has helped them to cement his rising status. 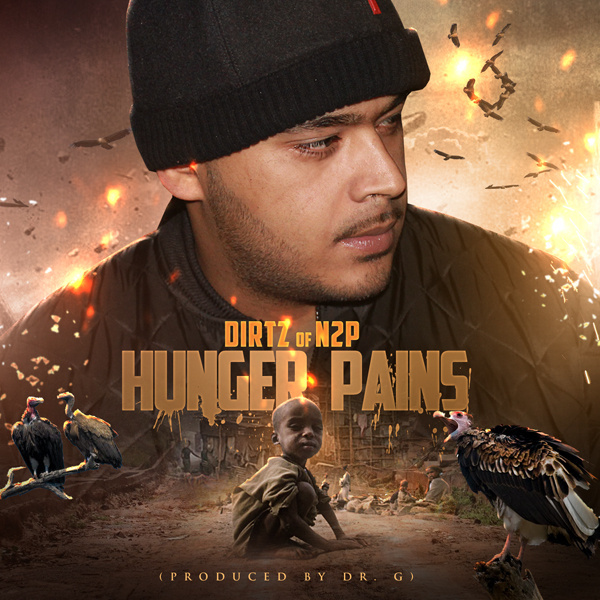 Dirtz spits the truth from start to finish giving us a diverse collection well worth checking out. Wolverhampton emcee Soloman Gehazi and London producer Termite join forces to bring you a thirteen track album that is guaranteed to satisfy the needs of the most discerning Boon Bap fan. 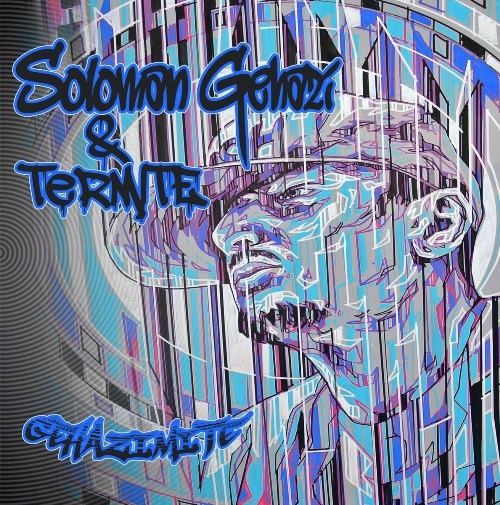 ‘Gehazimite’ really is something special with some superb solo tracks and features a string of talented UK guests including Stakka Lyrics, Hot Rox from Lost Alliance, Jae Sosa, D7, Radical, The Praying Mantis, Tommy Oliver and well respected scratch deejay Jabba Tha Kut. This is UK Hip-Hop at its best and yet another solid release from the Midlands. The long player really does impress as it showcase the skills and flows of Soloman Gehazi’s distinctive style. The way he executes his clever wordplay is complimented by intricate wordplay and excellent lyrical punch-line abilities. Production throughout the album is from Termite, a producer who is known for his diverse style. He flips all styles here from the more hard-hitting bangers to more soulful blessed out grooves. Together the combination is deadly and his beats act as the perfect soundscape for ‘Gehazimite’. The album features the single and video track ‘Harsh But Fair’ as well as the hugely popular ‘Verbal Enforcer 1.5’. Tracks such as ‘Dreams’ are more conceptual, showing Soloman Gehazi’s massive talent to write good songs. 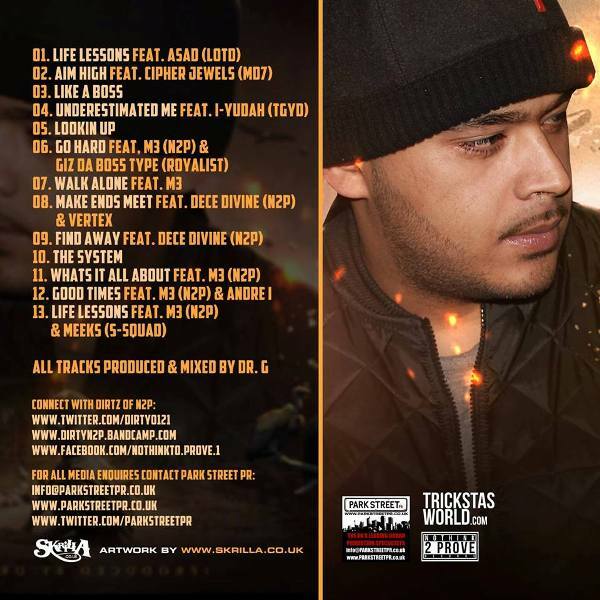 The politically charged ‘Don’t Trust’ and hard hitting deep lyrics on Truthful perspectives that will have you thinking on various issues, and the next video track ‘Euroclydon’ featuring Radical, The Praying Mantis and D7 is also included. This well rounded album impresses from start to finish, make sure you take time out to grab this. Official video for Rage – ‘Political Music’, Produced by Top Dolla. When a clock is wound 1 turn too tight and the springs just will not hold. The gears and sprockets lock up and reject every order they were built to follow. Take a trip into the mind of a different kind of brain. The brain of a broken clock that seems to keep on ticking.